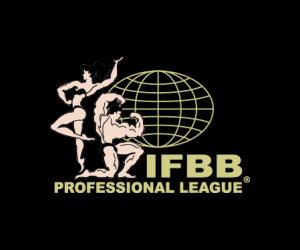 NEW YORK, NY (April 19, 2012): Every bodybuilder wants rise above his peers to be recognized as the best of the best and fulfill the dream of making it to the big time: the IFBB Pro League. This year, the best amateurs of Asia, the Middle East and Africa will gather in Kuwait for the opportunity of a lifetime at the 2012 IFBB Amateur Olympia on November 29-30. 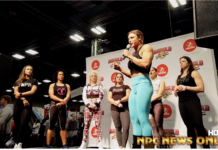 Now in its second year and with a coveted IFBB Pro card awarded to the overall winner, the Amateur Olympia promises to be the winner-take-all event of the season. The first-ever Amateur Olympia was held in 2011 in London. 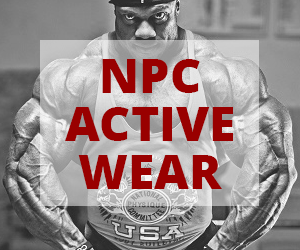 Sami Al Haddad of Bahrain won the “up to 90kg” class and the overall to obtain IFBB Pro status. Next articleFIBO Power Flash Report: Johnnie Jackson Wins!